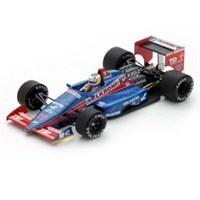 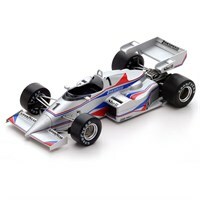 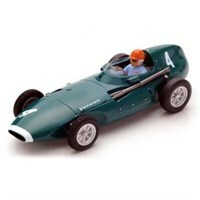 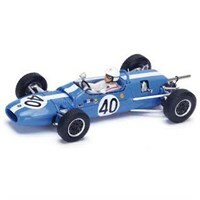 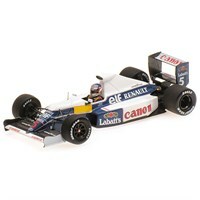 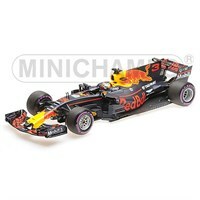 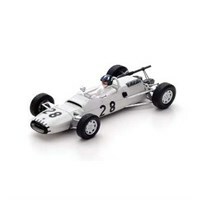 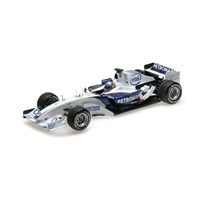 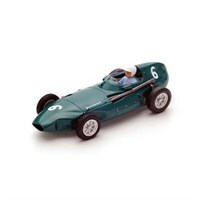 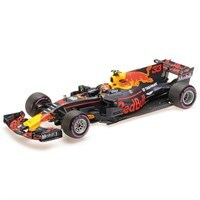 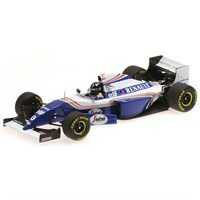 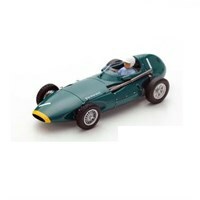 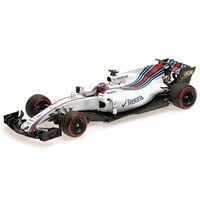 Choose from a wide range of F1 diecast models in our sale at Diecast Legends. 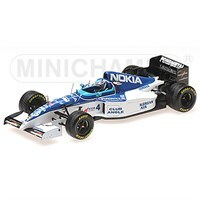 Minichamps 1:43 resin model of the #4 Tyrrell 023 as driven by Mika Salo in the 1995 Belgian Grand Prix. 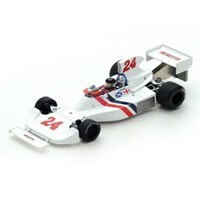 Spark 1:43 resin model of the 1984 Zakspeed 841 presentation car. 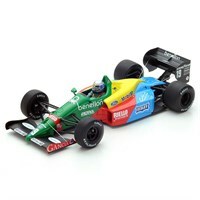 Spark 1:43 resin model of the #29 Larrousse LC87 as driven by Yannick Dalmas in the 1987 Formual One season. 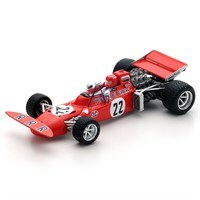 Spark 1:43 resin model of the #22 March 711 as driven by Skip Barber in the 1971 Dutch Grand Prix. 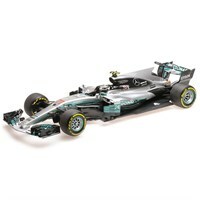 Minichamps 1:18 resin model of the Mercedes F1 W08 as driven by Valtteri Bottas in the 2017 Chinese Grand Prix.